Ink and Lace with Sheryl Cauble: Candy Challenge! 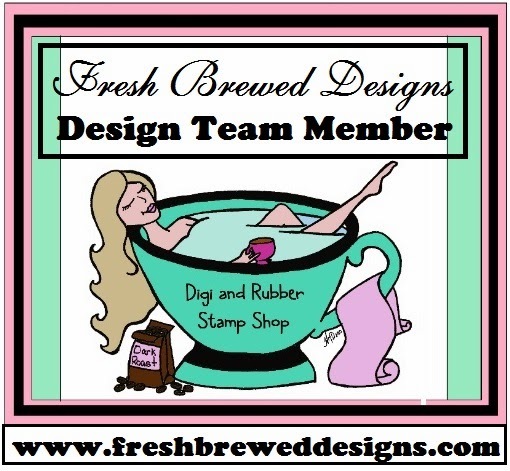 our April digi stamp release! If not....No worries! You can still hop today!! along with an apron and a hat! 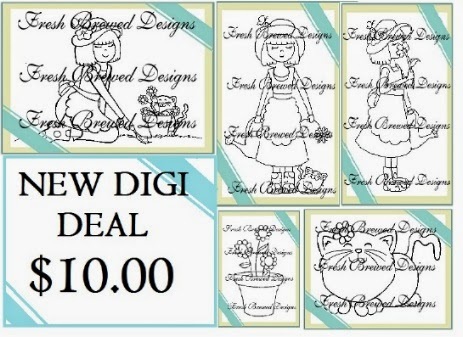 fun Spring collection for this great deal! Then join in on our Blog Candy Challenge! Want to see what you can win? the top of your sidebar as you can. You can enter up to THREE TIMES!! I hope that you have a wonderful and crafty day! Such a pretty card. Love the flowers and the papers you chose. Wonderful! Sheryl, this card is BEAUTIFUL!!! I LOVE the colors. So springy and bright and happy. The glitter is the perfect touch of sparkle and I LOVE the beautiful rose garden in the corner of the image.